All year we watched epic moments where titles were won and others where records fell, and sometimes both at the same time. Vote not to determine which one of these stood out among the rest and deserves to raise another trophy - the ESPY. Best Athletes: So many athletes, so little time. 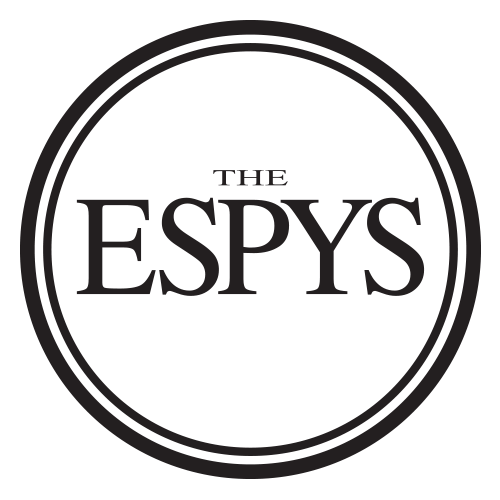 In a crowded field of MVP candidates, vote now to determine who will walk to the ESPY podium on July 18. Best Play: It's down to these four plays. All of these reigned on the SportsCenter Top 10, but which one will wear the ESPY crown? Vote in the finals to decide who will take home the trophy on July 18!